The weather is slowly warming up and the grass is getting much greener (what with all the rain..!) which can only mean one thing – picnic time! 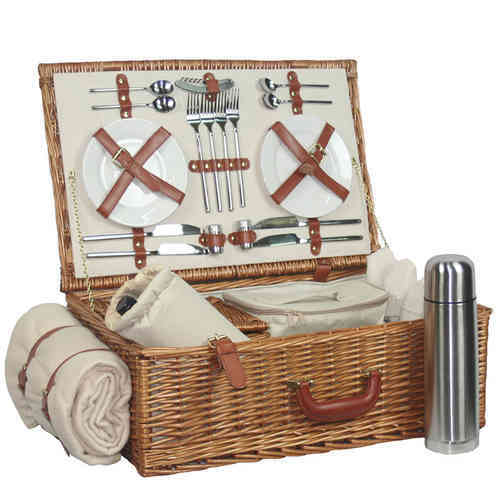 Whether you prefer the garden or a jaunt into the countryside, everyone has their own idea on the perfect picnic. That’s why we have decided to share our guide with you, to make sure any picnic you have is perfect this summer. This guide gives you a complete run down of the food and accessories for a right proper British picnic, just add a spot of sunshine! The humble blanket – which is often forgotten, is usually tartan in design and will save any grass mixing with the food as well as saving anyone sat down from grass stains. There are many designs to choose from, including animal prints and ones actually shaped like animals too! No picnic would be complete without at least 3 flavours of sandwiches to share around. We’d recommend classic flavo urs which include BLT, Tuna Mayo and Egg Mayo, as well as cutting the sandwiches into small triangles for easy plate-to-mouth transport. URBAN eat sandwiches are of course an option for the perfect sarnie here J. No picnic would be complete without these! Homemade are best and there are also veggie and vegan alternatives available so you are sure to have a crowd pleaser here. 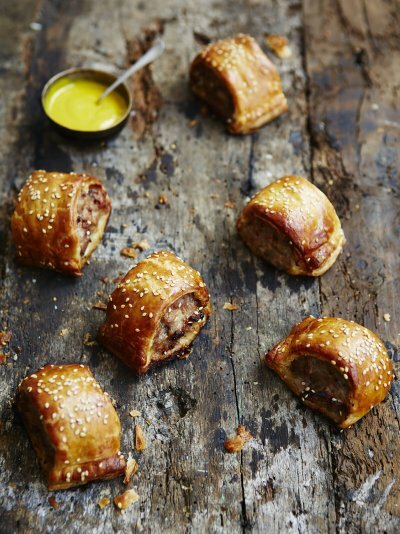 We love Jamie’s sausage roll recipe (link with: http://www.jamieoliver.com/recipes/pork-recipes/sausage-rolls/#VVScSo2xJvDyebMJ.97) so we thought we’d share it – just to make sure that picnic is perfect! Served with lashings of cream if you have room, these perfect treats are something scrumptious for the whole family to enjoy. For the best flavoured strawbs head to your closest strawberry picking fields or better still, grow your own. Be warned about this though – once your strawberry bush takes hold, every summer will see you creating many strawberry themed treats!